Thank you so much for everyone who continues to support us each week and ‘Hello’ to the recent people who have joined us. I hope you are all enjoying reading the posts as much as we are. "HOW ARE YOU GOING TO AFFORD CHRISTMAS ?" 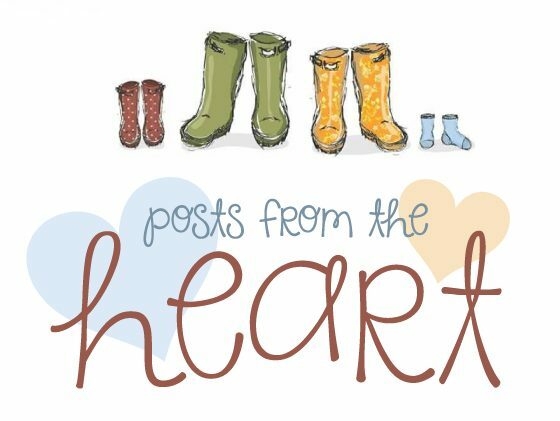 "POSTS FROM THE HEART – WEEK #27 FAVOURITES"